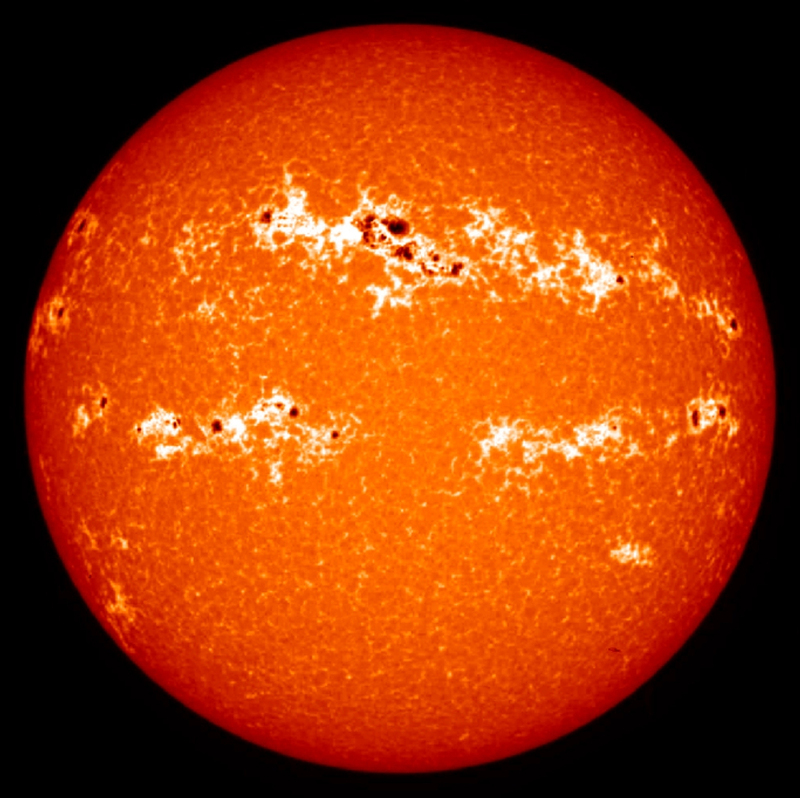 Solar radiation is the Earth’s primary source of energy, exceeding by four orders of magnitude the next-largest source—radioactive decay from the Earth’s interior. In addition to the direct interactions of the Sun’s energy with the Earth and its atmosphere, many indirect effects are also important. Solar radiation influences these factors and the complex interactions they have with each other. To establish the impact that humans have on climate, we must understand the natural factors that impact climate, the most important being the Sun. Energy from the Sun establishes the basic structure of the Earth’s surface and atmosphere and defines its external environment. Solar radiation powers the complex and tightly coupled circulation dynamics, chemistry, and interactions among the atmosphere, oceans, ice, and land that maintain the terrestrial environment as humanity’s habitat. Studies of the Earth system require precise and accurate knowledge of the intensity of solar radiation and the amount by which it varies. However, the careful measurement of the Sun is challenging because our atmosphere absorbs and scatters the light. For this reason, scientists were unable to make precise measurements until the advent of the satellite era, when instruments could be sent above the atmosphere to enable observations from space.